'Tis the season for potlucks and get-togethers. While entertaining guests can be a lot of fun, planning a meal to feed a group is stressful. Impressing your friends with your culinary skills has never been so easy. If you're looking for a dish that's unique and tastes down-home delicious, I've got a few for you to try out. 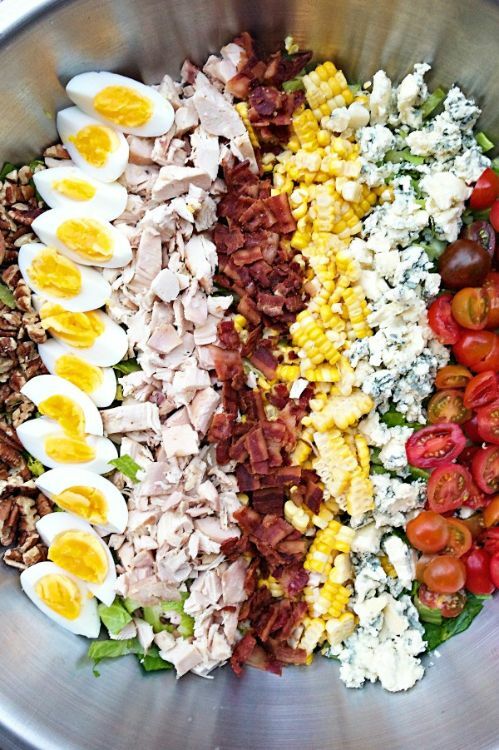 Check out these 10 Southern-inspired recipes for your next potluck. 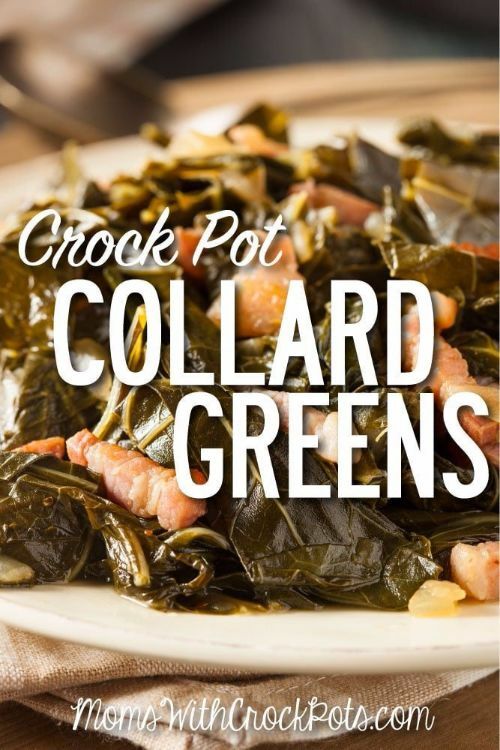 Is there anything more Southern than collard greens? There's no need to spend hours slaving over the stove for a party side dish, though. Just let your slow cooker do all the work, and then accept the accolades for your top-notch greens. 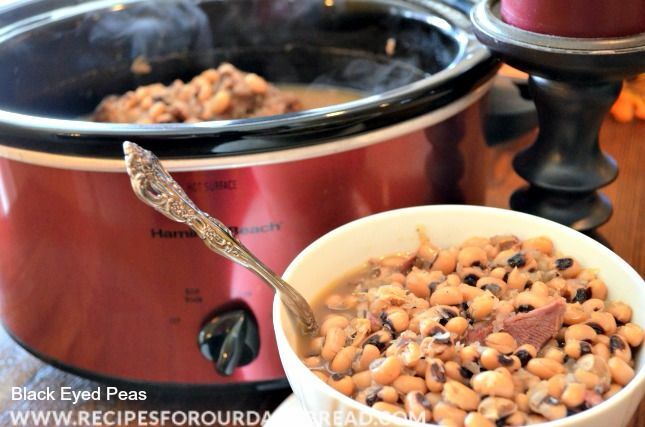 This Southern specialty gets a slow cooker makeover. This dish is cheese heaven and calls for sharp cheddar, cream cheese and parmesan cheese in addition to shrimp. Grits can go a long way, so this is the perfect dish for a potluck. This delish side dish is a great option for gatherings because you can toss a bunch of peas in the slow cooker with the seasonings and let it all cook for a few hours. A tasty tip is to throw a ham bone into the slow cooker. The beans will soak up the flavor. No Southern potluck get together is complete without peach cobbler. This version has only three ingredients, and you can cook it in a slow cooker. Talk about simplifying! 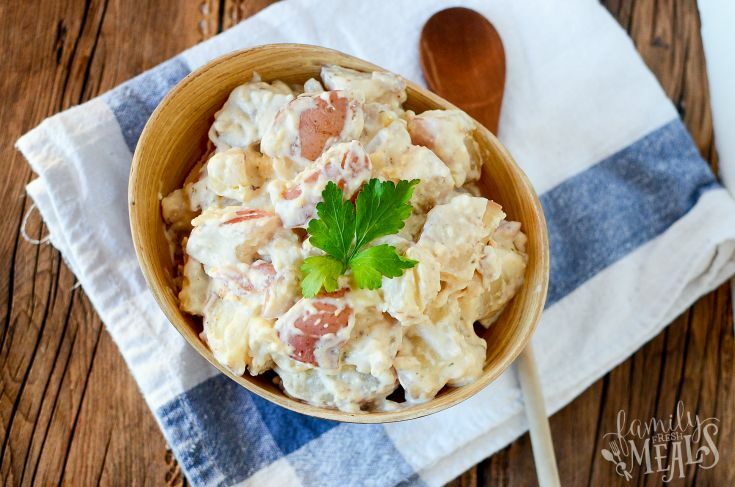 This twist on a potato salad will leave everyone begging for seconds. It's amazing what a little ranch seasoning and some cream cheese will do. This recipe serves four. 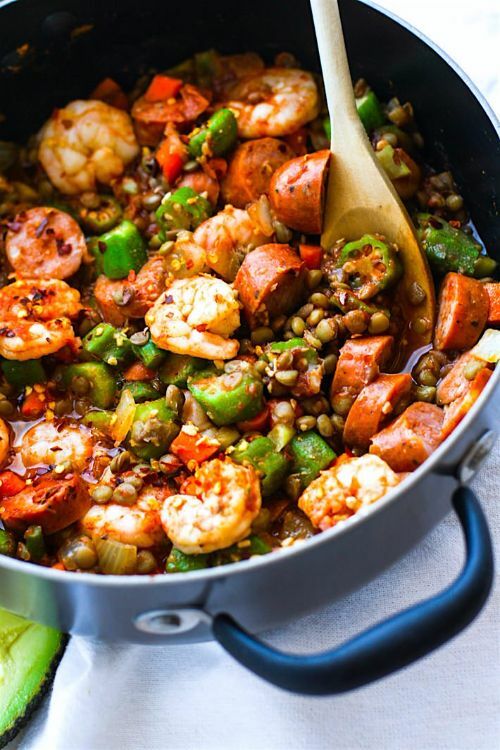 Give your traditional Southern dish a healthy twist by skipping the grains in favor of lentils. With so many flavors in one dish (including celery, onion, okra, garlic, pepper, carrots and shrimp), no one will even miss the rice. Why mash bacon, cheeseburger and cornbread flavors together? Because you can! 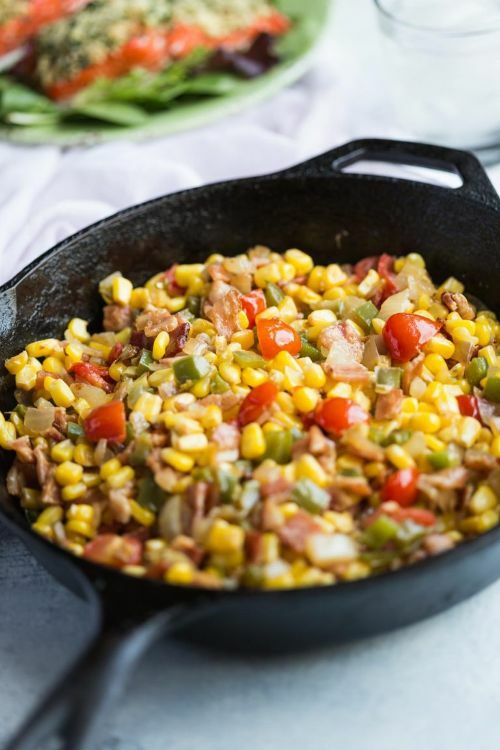 The cornbread is thick with bacon and beef so it can serve as a main dish at home or as a unique side dish for a larger party. This is a Southern dish that screams "go big, or go home!" This recipe serves six, but it can easily be doubled or tripled for a larger group. I love the decorative touch of laying the mixer-ingredients on top of the greens. It's pretty and appetizing. 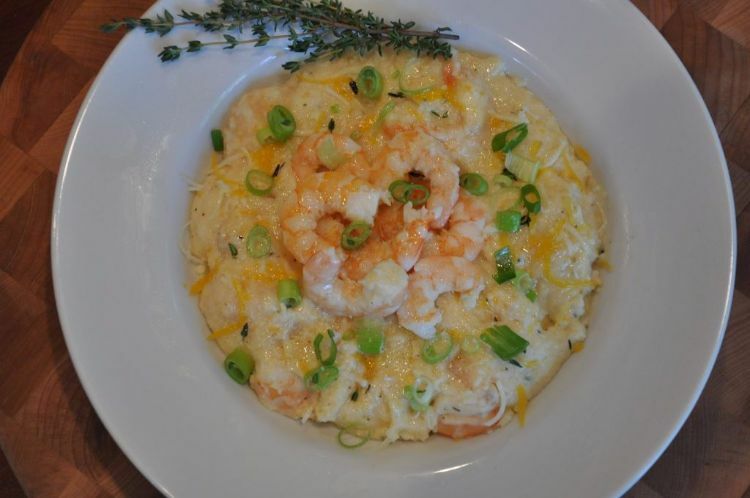 Try this Louisiana favorite with a twist! Adding bacon instead of celery contributes a smoky flavor that brings the rest of the ingredients together. This potluck-friendly recipe takes 30 minutes to prep and is best served hot. This homemade version of the restaurant favorite is sure to be a hit at your next party. The dish is packed full of onion, cream cheese and potato — and takes less than an hour from start to finish.